Our facility is architecturally pleasing, and comfortable for a multitude of rental purposes. 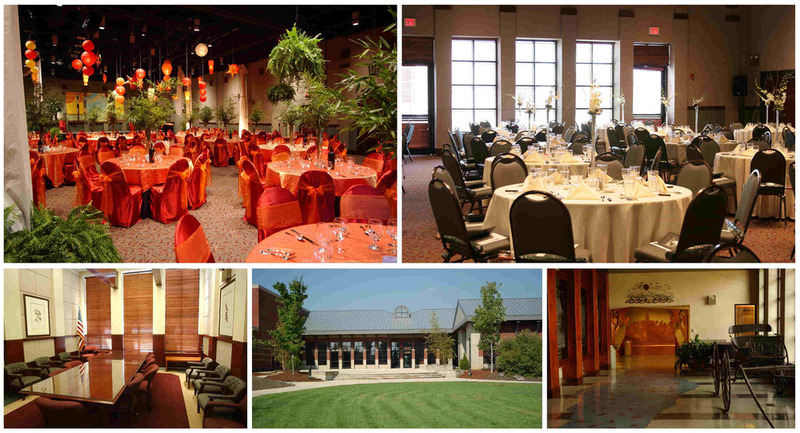 With areas large enough to accommodate a reception for 500 and small enough to host a business meeting for 12, the Museum Center at 5ive Points has an ideal space for your next business meeting, social gathering, wedding, or gala event. 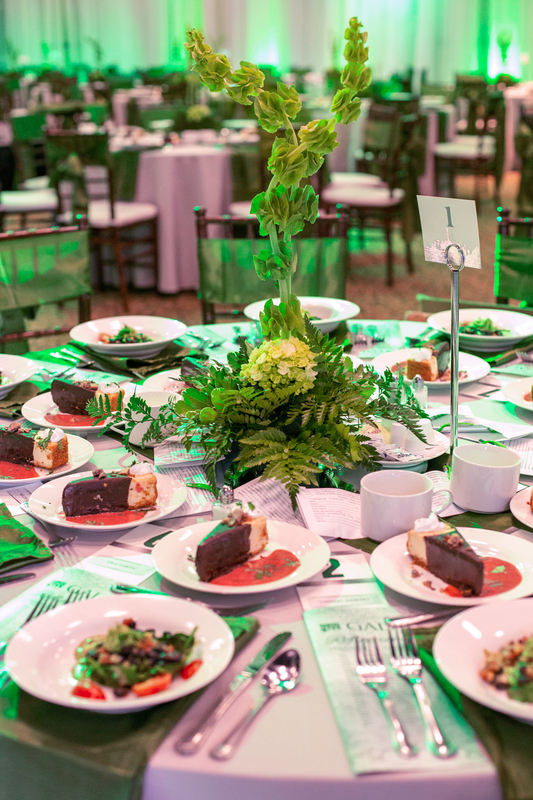 The flexibility of our different spaces and the various vendors working with us allow you to create a wonderful event within any budget. Interested in learning more about renting our facility? Use our online form or call us during normal operating hours at 423-339-5745. The Museum Center hosts hundreds of events throughout the year! 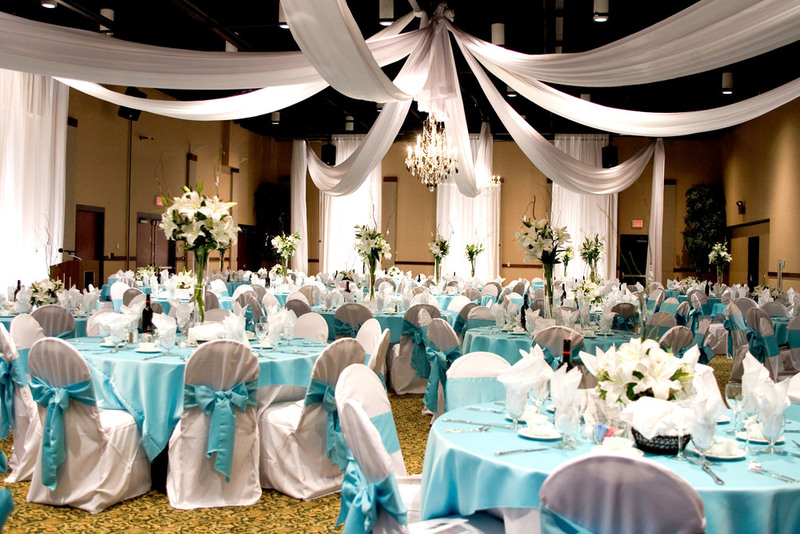 Weddings are one of the most popular occasions for our venue.